Choose General English courses to learn English well. Which English course? A general English course for good progress! A general English course is by far our most popular English course. These courses are the foundation you need to learn English and to improve all your English skills: speaking, listening, reading and writing. They focus on helping you to speak and to understand English better. You are browsing General English Courses courses. Our Newcastle school is ranked 'excellent'. Its quality English courses offer great value. 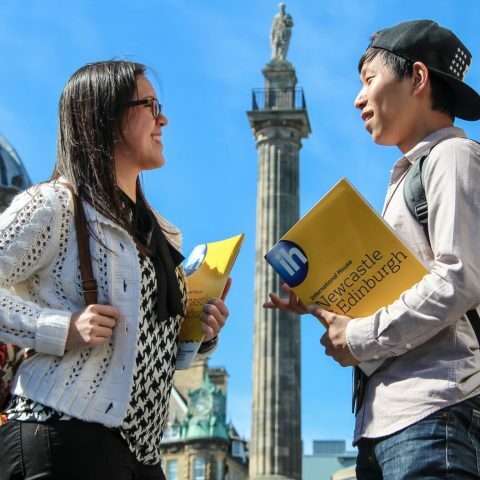 Newcastle is a friendly, lively student city with good links from main EU cities. Special budget prices for course + accomodation. A great place to learn English! 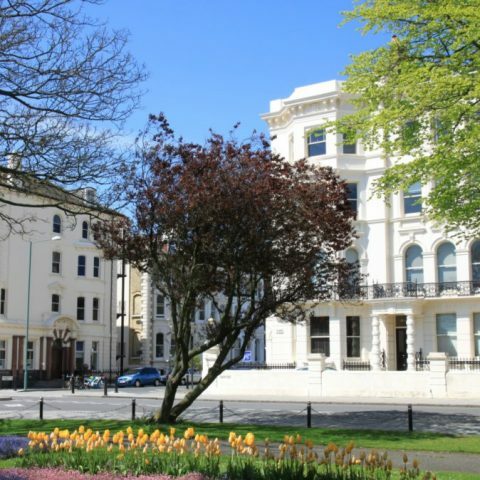 Our Bristol school is a top UK English schools year after year! It's classed as 'excellent' based on its British Council inspection. Bristol is a city for students, but also festivals, fiestas and good food. Easy links from most EU cities and London. A perfect choice to learn English and discover London. 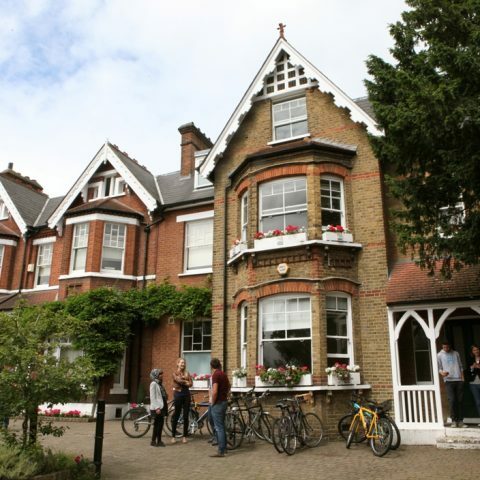 One of the UK's top two English schools just 15 minutes from the centre of London. Wide choice of English courses. English classes for complete beginners. Good accommodation, close to the school. Oxford is a centre of learning known all over the world. Our Oxford partner school offers the same excellence for its English courses. Enjoy studying and living in a city with over 30,000 students. 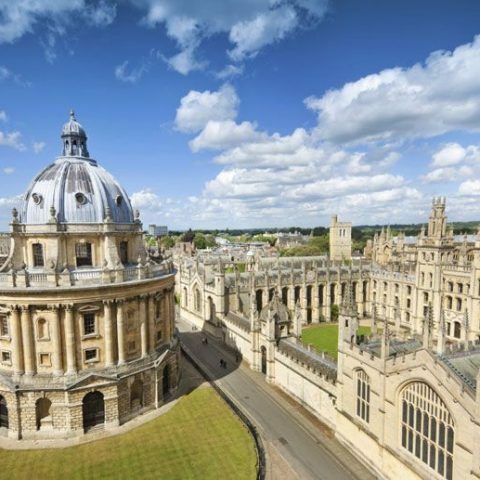 Get the best from your English course and from Oxford. Do an English course in one of the UK’s top 3 English language schools (based on British Council inspection). The school has over 30 years' experience of working with adult English learners of all levels. Discover one of the UK's most beautiful regions. 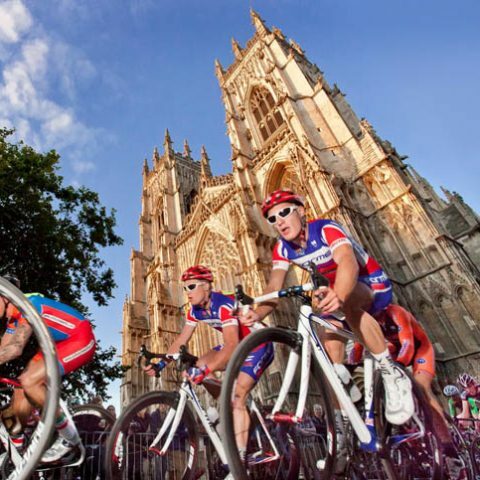 Choose York for your English course and discover one of the top tourist cities in the UK. Study English in a top British Council school. Get great value for money - quality teaching at a competitive price. 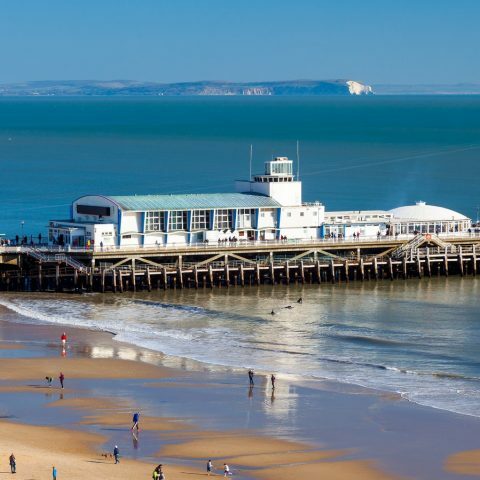 It's great to do an English course beside the seaside! And our Broadstairs centre offers you a top quality intensive English course. Be sure to make quick progress with 21hours of class a week. 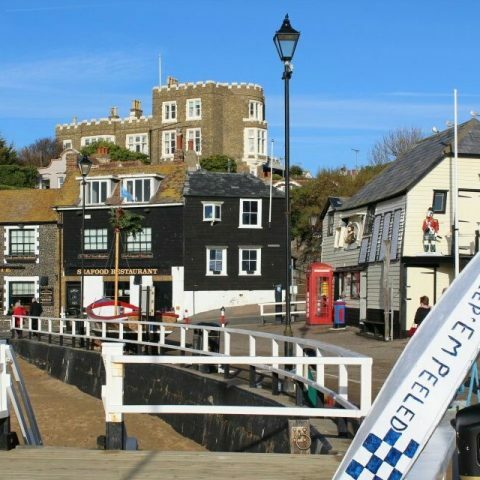 You'll be by the sea, just 90 minutes from London. Your English course will be in one of the best schools in England and you'll enjoy working with friendly experienced teachers. Brighton is a fabulous place for an English course. You will learn English in one of the UK's best English schools. You will have personal attention to help you progress quickly. 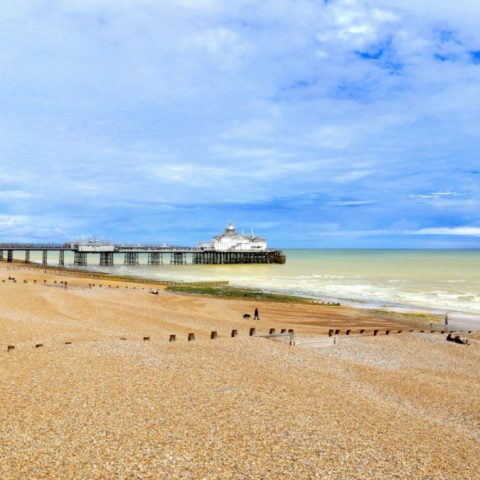 Eastbourne is a beautiful seaside town on the south coast close to London, ports and airports. It has activities for every age. Chester is a beautiful, historic city with a lively environment. They offer a great variety of courses with a specialist course for Over 25s. The ideal course to make progress over a short time.